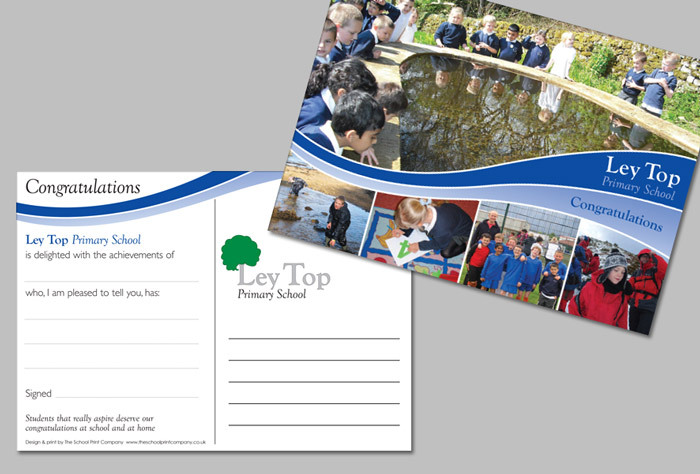 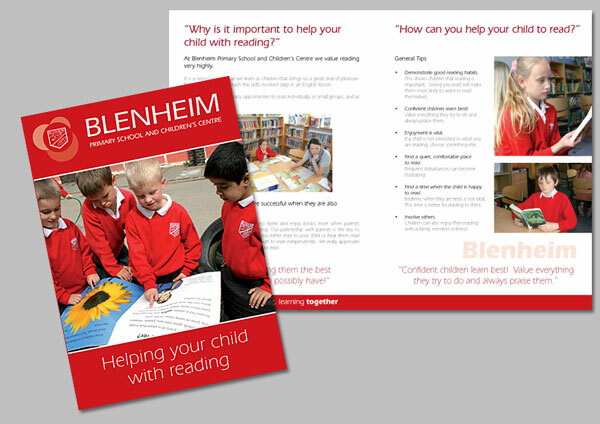 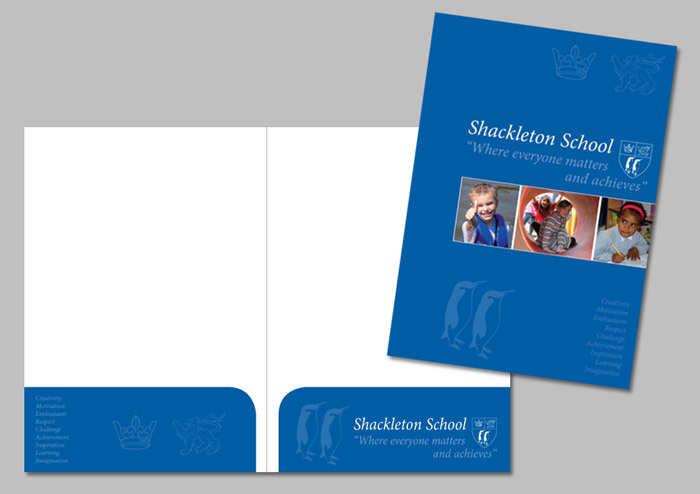 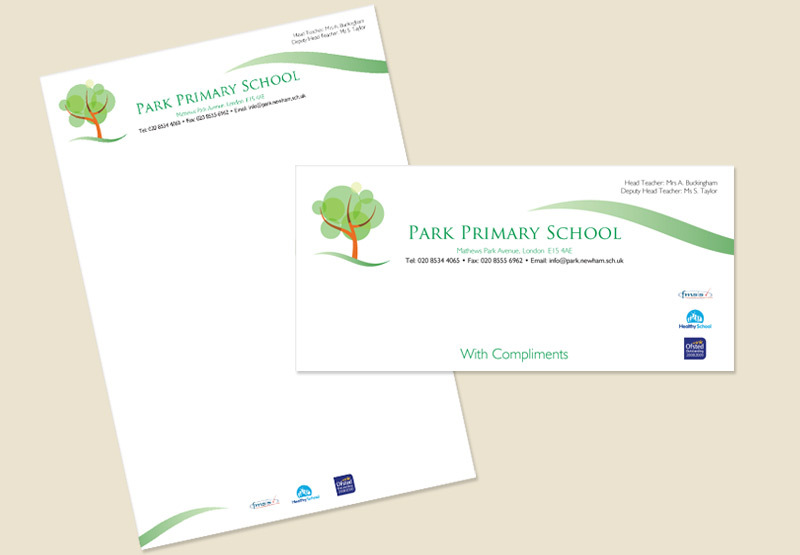 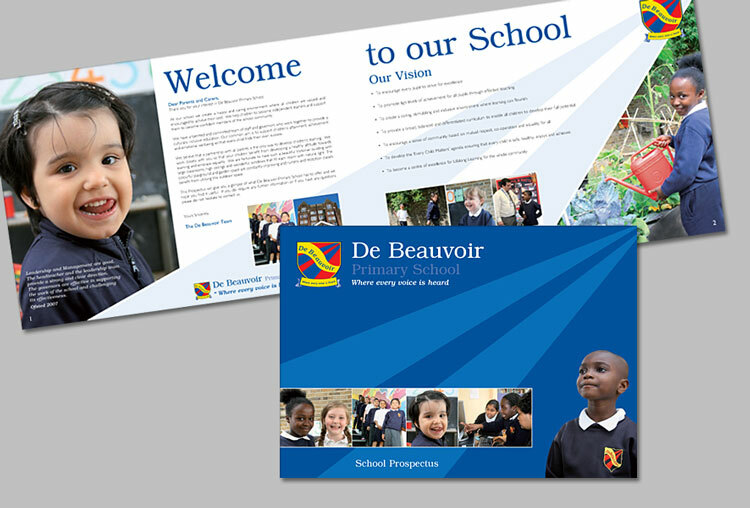 We specialise in design and printing school letterheads and also offer a comprehensive range of other stationery solutions for your school. 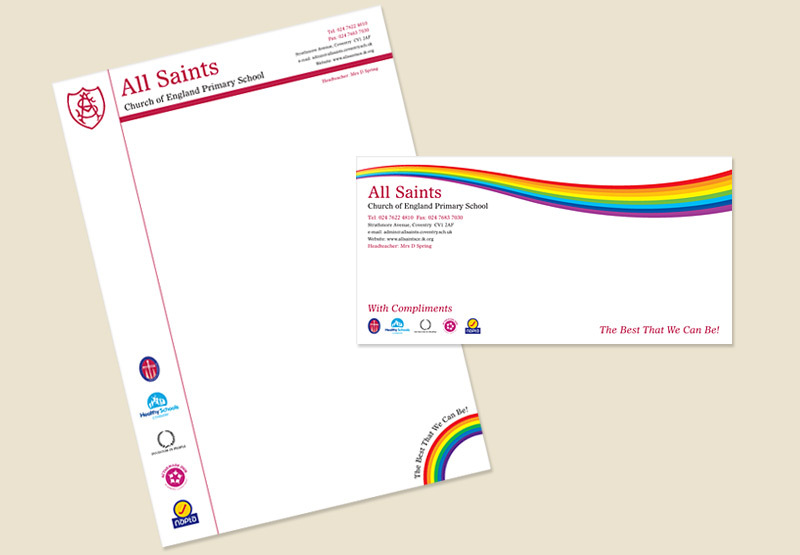 These are listed below along with samples of our stationery. 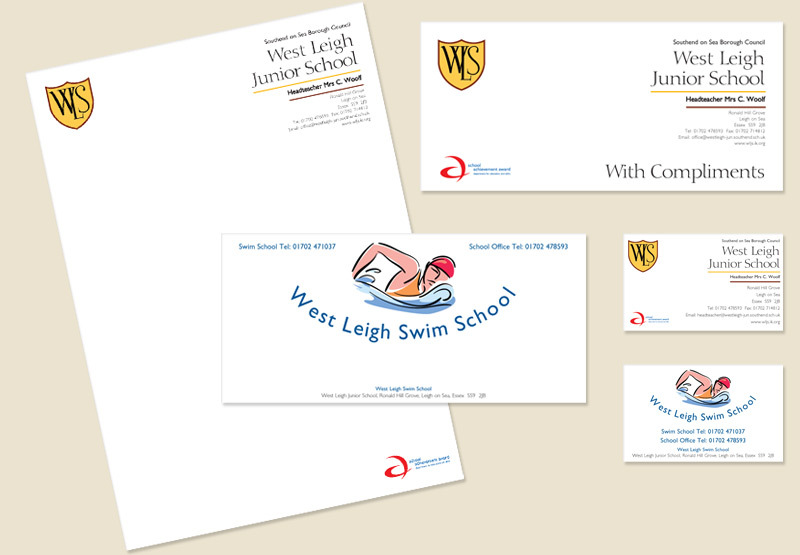 We also offer a wide range of other printed products and services and can handle your entire project from start to finish including photography, copywriting, design and full colour printing. 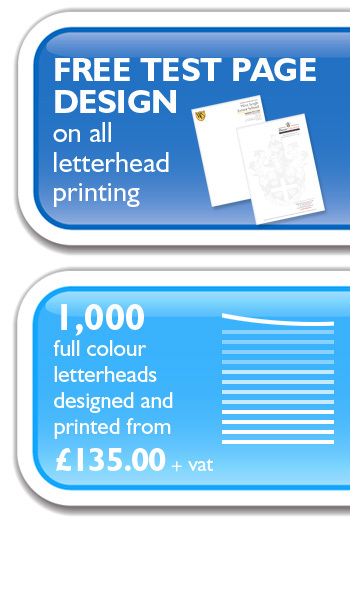 These are listed below along with samples of our other products. 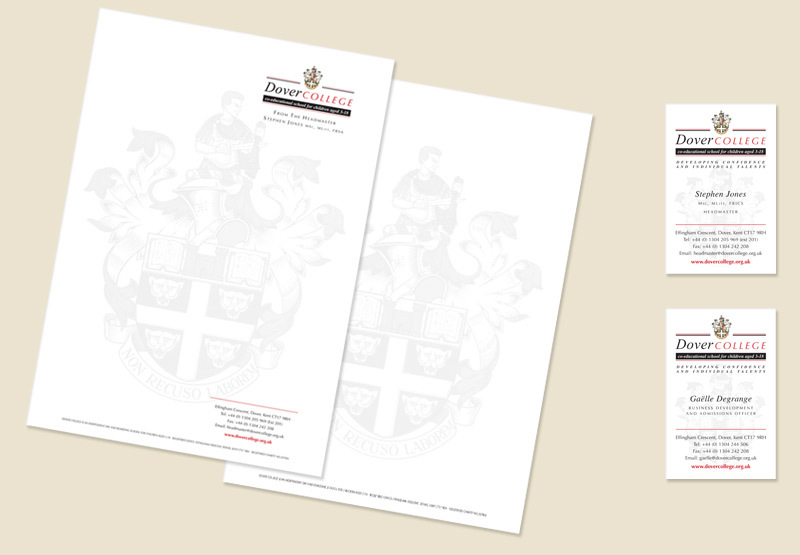 For more information, please contact us or click here.